The actors in leading roles in the KBS Drama channel series Glowing She were praising the acting of Kim Hyung Jun who is originating from SS501. On February 2nd, 2012, the filming set of Glowing She at Pocheon city of Gyeonggi province was opened to public. 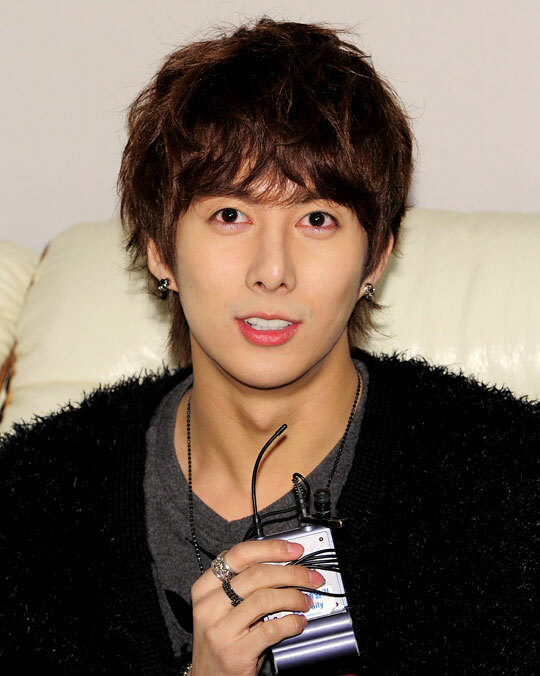 In the drama, Kim Hyung Joon is playing the role of superstar Kang Min, and he is having a feeling of fondness towards Ji Hyun, a suspicious writer who stopped the affair.